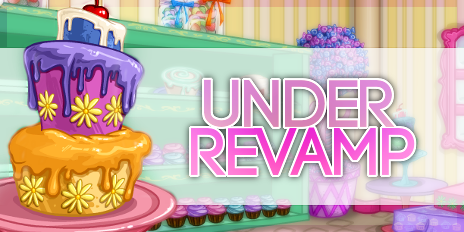 SECOND EDIT: Layout requests are closed! Thank you for sending in your forms! 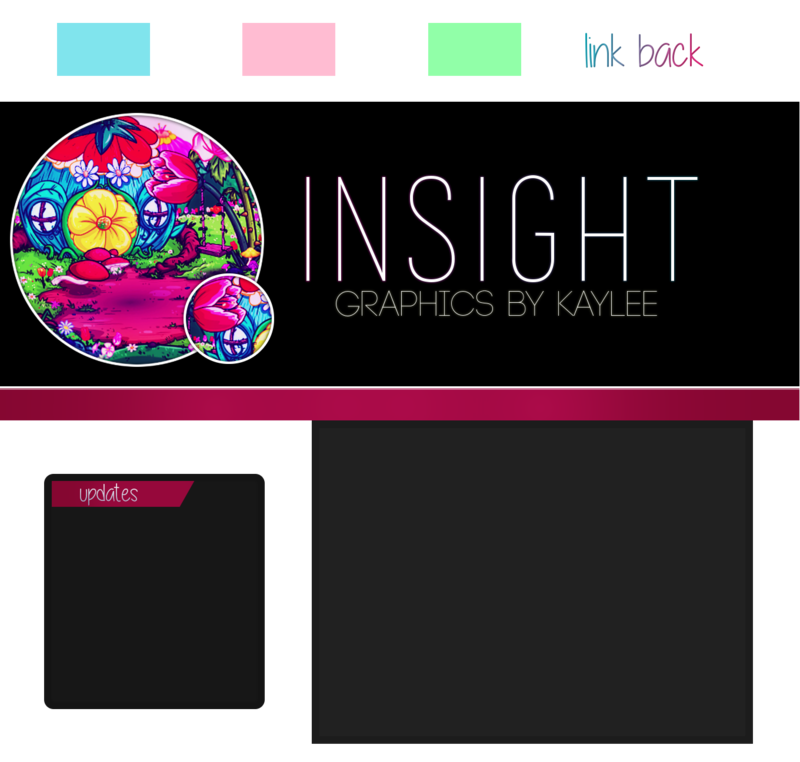 Welcome to Insight, a graphics site by Kaylee. We reopened on May 15, 2015 after going through a revamp. 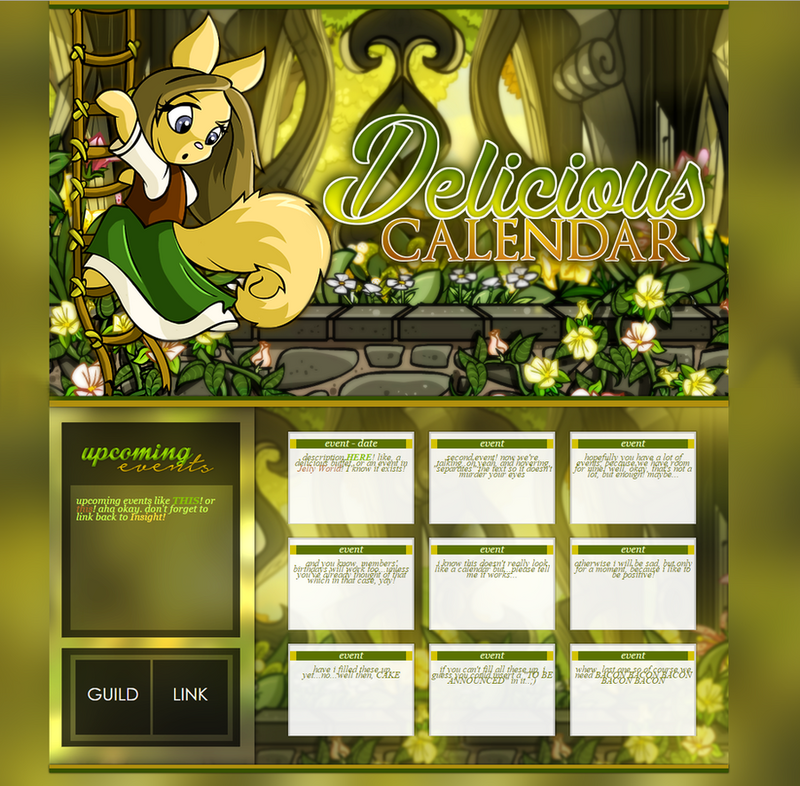 Here, we offer premade icons and banners, as well as layout requests! Of course, you can send a form in for icons and banners too! Insight also offers a nice collection of resources to make your site sparkle (see the extras page). While still coming back after a complete revamp and a hiatus, I hope to continue offering my services with quality graphics as long as I can. If you have any questions, please don't hesitate to neomail me! You may edit the graphics, however, the credit must stay and do not redistribute. Credit is mandatory. You may edit as you wish, even to the point of being unrecognizable, as long as there is credit. I can take anywhere from less than a day to a week on a request. Do not send multiple neomails about your request unless it is something you want changed, or another valid reason. Just wanting to know when it is done is not a valid reason. I will get to it. You may request multiple icons and/or banners at a time. However, if you are requesting a layout, you must wait until after the request has been completed before you can request anything else. I will neomail you after I've accepted your request and when I am finished with it. You can tell if your request has been accepted by checking the waiting list. Please note I reserve the right to refuse a request. Banner Request Name: What is the banner for? Banner Text: Image (optional): Font (optional): Size (optional): Examples (optional)? Deadline: Other? Icon Request Name: What is the icon for? 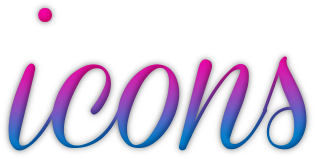 Icon Text: Image (optional): Font (optional): Examples (optional)? Deadline: Other? Layout Request Name: Where the layout will be: (/~petname) What is the layout for? Title: Subtitle (optional): Anchored, single, or scrolling? How many anchors? Style/Organization: Additional Preferences? (updates box, etc.) Examples (optional)? Deadline: Other? upcoming events like this! or this! aha okay. don't forget to link back to Insight! description here! like, a delicious buffet, or an event in Jelly World! I know it exists! and you know, members' birthdays will work too...unless you've already thought of that which in that case, yay! otherwise i will be sad, but only for a moment, because i like to be positive! Not here? Check the portfolio! Drag and drop to address bar for full size. 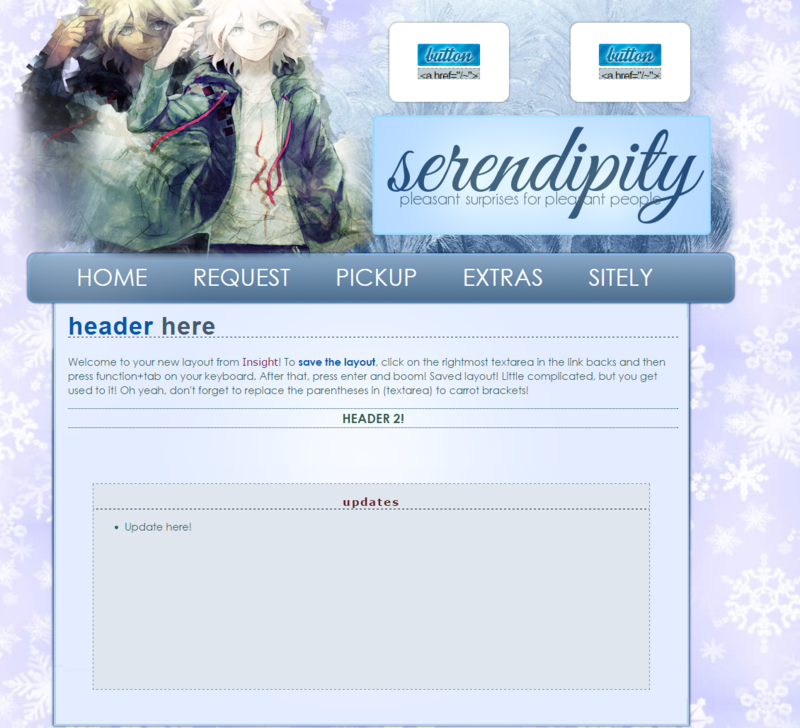 Abstract is stunning graphic request site run by the wonderful Yosemite! Yose delivers quality goods in a quality time frame, with absolutely beautiful results. I can safely assure you that you can't go wrong requesting from Abstract!